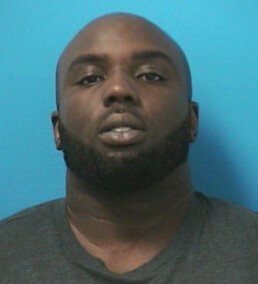 An auto burglary and credit card fraud suspect was apprehended by Franklin Police, Sunday. Dewayne Hill, 31, of Chicago, was arrested after fleeing on foot from officers at the Mallory Lane Walmart. Store security called Franklin Police after suspecting that Hill was in the store and possibly attempting to use stolen credit cards. Hill was the suspect in a Saturday smash and grab auto burglary at a Mallory Lane restaurant, where he broke out a window to steal a purse from a parked car, and a similar smash and grab auto burglary earlier that same day in Brentwood. Hill, charged with x4 counts of Illegal Possession / Fraudulent Use of a Credit Card, Burglary and Evading Arrest, is free on the $25,000 bond set by the Magistrate. He is due in court at 1:00 pm on September 27.